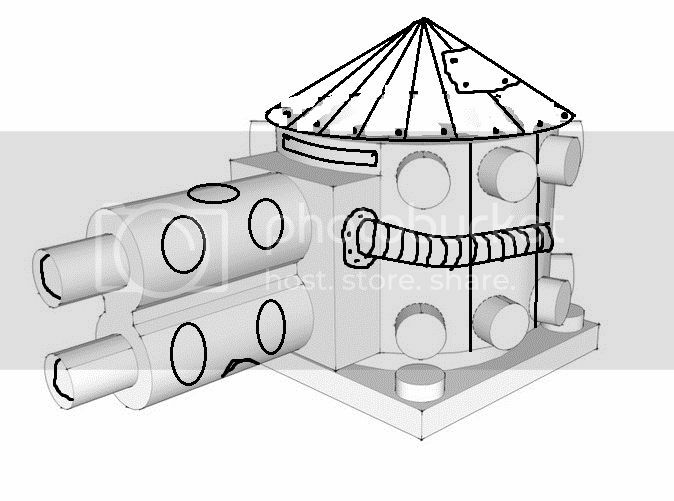 Final update, the Double Turrets are available again. The current dimensions, including barrel, are 5.06mm x 2.94mm x 3.6mm. I wonder how it will look like in real life. Details smaller than this will not be really visible, and will most likely disappear after a layer of paint.